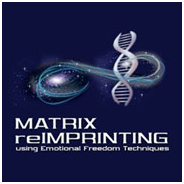 Matrix Reimprinting is another application of EFT. 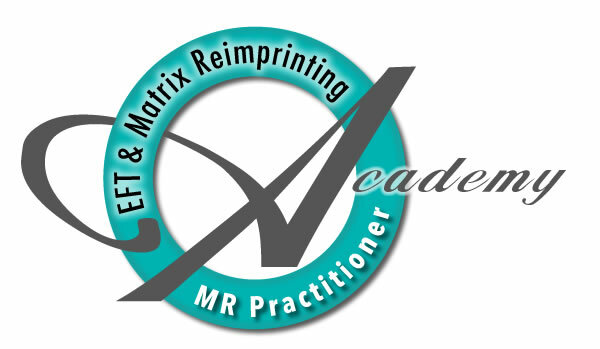 With Matrix Reimprinting the memory is actually transformed. You can go into any past memory, say and do what you wished you’d said and done, bring in new resources, and create and transform the picture you have of that memory. Karl Dawson was one of the original EFT Masters trained by Gary Craig founder of EFT, Karl developed Matrix Reimprinting. 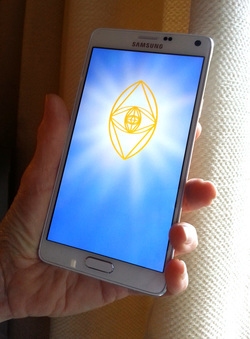 Rewrite your past and transform your future. For a Treatment Session contact Rowena.